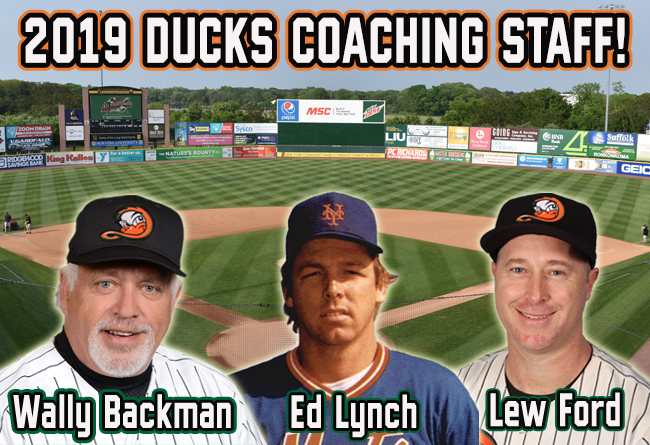 The 42-year-old has been selected to play in three Atlantic League All-Star Games while with the Ducks (2014, 2015, 2018). In 2014, he became the second player in franchise history to be named Atlantic League Player of the Year (Ray Navarrete, 2009) after breaking the league’s single-season records for hits (189) and games played (140). Ford has appeared in five Atlantic League Championship Series with the Ducks, including the Championship-winning club in 2013. After spending five seasons in the Major Leagues with the Minnesota Twins (2003-07), the Texas native returned to the Major Leagues in 2012 as a member of the Baltimore Orioles after beginning the season with the Ducks.